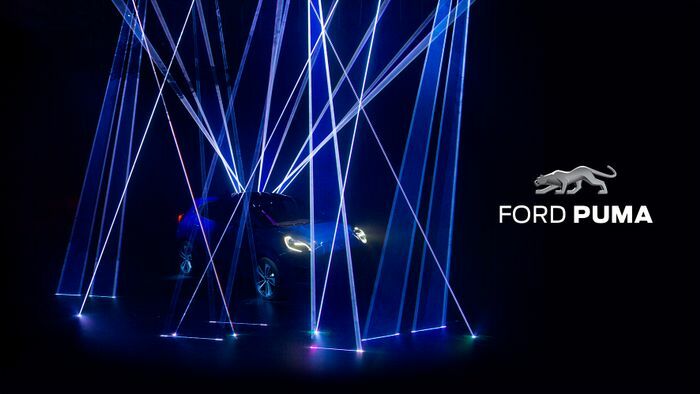 The idea of a new Ford Puma is quite exciting, isn’t it? 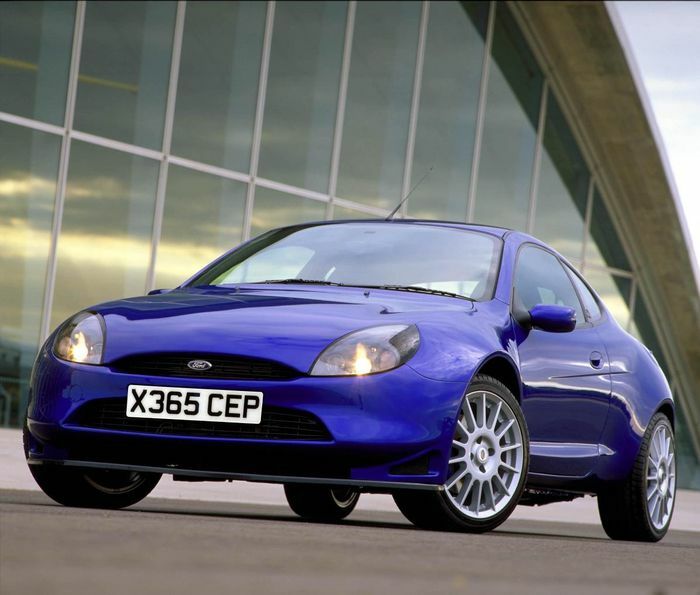 The current Fiesta is a brilliant car, so the prospect of a cute coupe based on the supermini - and perhaps a hotter version using the guts of the incredible Fiesta ST - has the makings of an affordable sports car hero. Ford is actually calling it an “SUV-inspired crossover,” whatever that means, but the result will be the sort of thing you’d expect - a Fiesta-based creation with a reasonable amount of ride height. 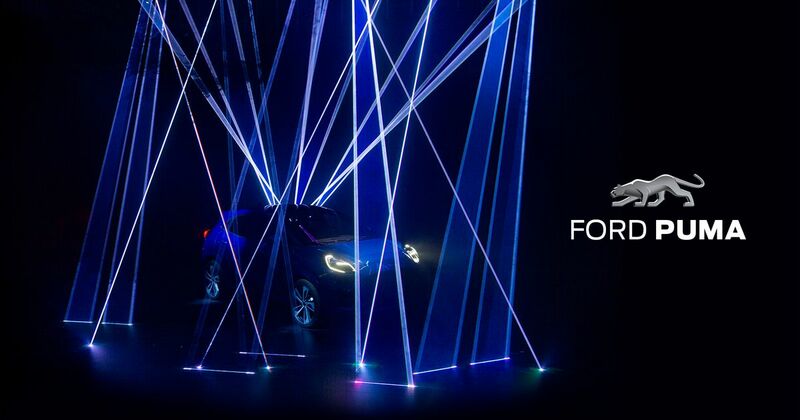 Think of it as a Fiesta Active with extra sportiness.